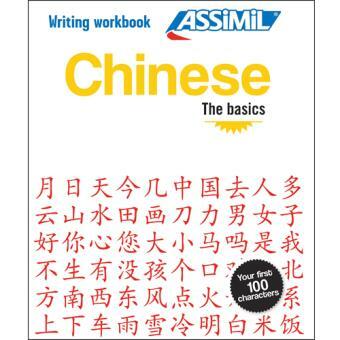 This writing workbook is designed to help you learn to write 100 characters in Chinese. To allow you to learn as easily as possible, the characters are introduced in ten steps that progress in difficulty. The grids for writing practise also guide you step by step, indicating the stroke order and direction. The pinyin transcription of each character is given, as well as its meaning, pronunciation and cultural information that will help you to remember it. There are additional exercises to extend your learning, plus helpful tips, making this workbook the ideal starting point for anyone who wants to learn to write this fascinating language.